For the very first time ASMonaco.com introduces you to each of the Academy's young talents. Follow the stars of tomorrow today! 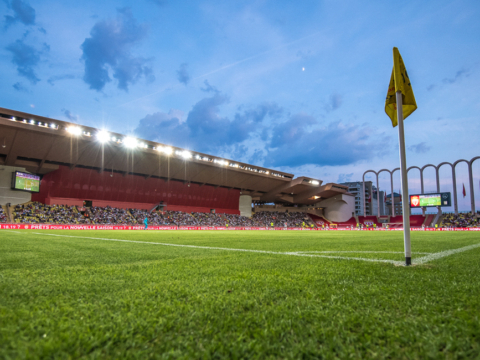 Divided into three working groups: National 2, U19 and U17, they are more than 70 young talents that represent AS Monaco Academy this season. Their faces and names may not be familiar to you yet, but you may one day say that you were among the first to discover them. How old are they? Where do they come from? What were their old clubs? What position (s) do they play? Our young talents will soon have no secrets for you.